The new Shakeology flavor is Sweet, delicious, and nutritious! 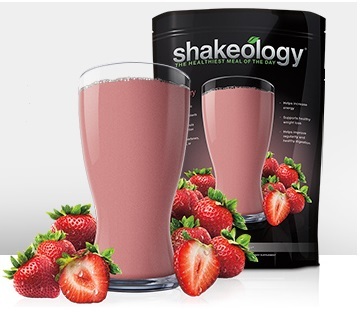 Strawberry Shakeology is available on January 13, 2014. I am super excited about it! Don’t mistake the new Strawberry Shakeology for the Tropical Strawberry. The Tropical is a vegan formula. 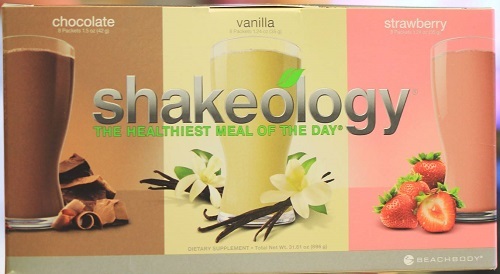 This new Shakeology flavor is a pure light and refreshing strawberry taste! I can’t wait! There is no gritty taste to the new Shakeology flavor, it’s smooth and delicious. 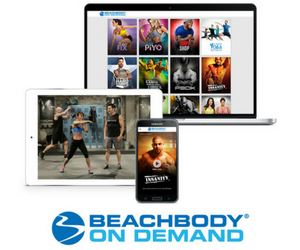 It comes with the same high quality nutrition that Beachbody is known for. With a light and refreshing taste, the new Shakeology is the perfect post-workout drink or afternoon snack. Either way, you’ll be getting a dose of dense nutrition that is low in calories. Are you excited about the new Shakeology Strawberry? AVAILABLE NOW: CLICK HERE to order the new Strawberry Shakeology flavor! I’ve been drinking Shakeology since 2009 and absolutely love it! It is available on its own or you will able to get the trio pack of Shakeology: Strawberry, Vanilla, and Chocolate packets! That’s the one I plan to switch to. And don’t forget, there is a 30-day money back guarantee! 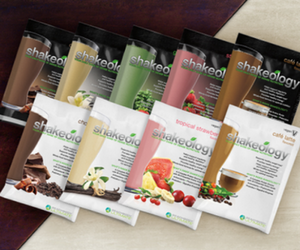 CLICK HERE to order Shakeology today and get your health on!